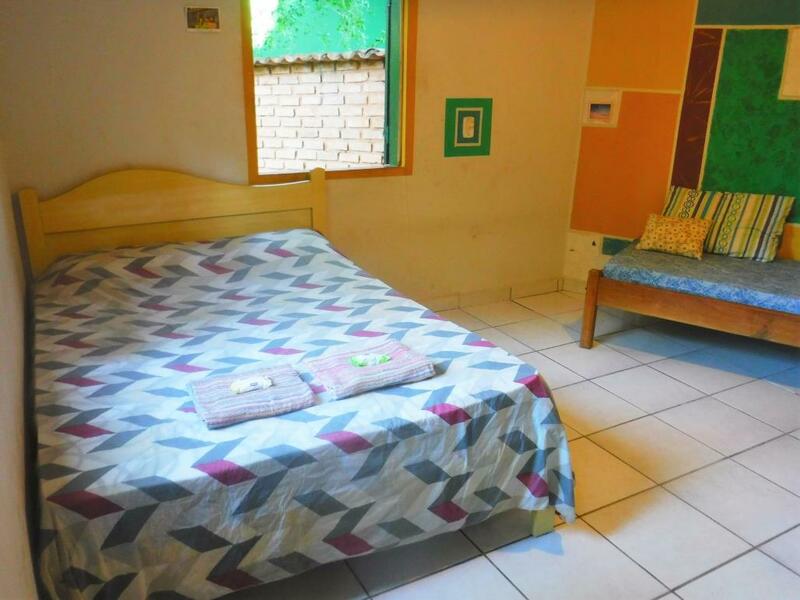 Affordable naturally air conditioned rooms in a very quiet part of town. Spacious triple bedroom with a double bed and a single bed. The suite is on the ground floor and has private access, shelves, bathroom with electric shower, WiFi internet, towels, soap and overlooks the garden. You can use a shared fridge. 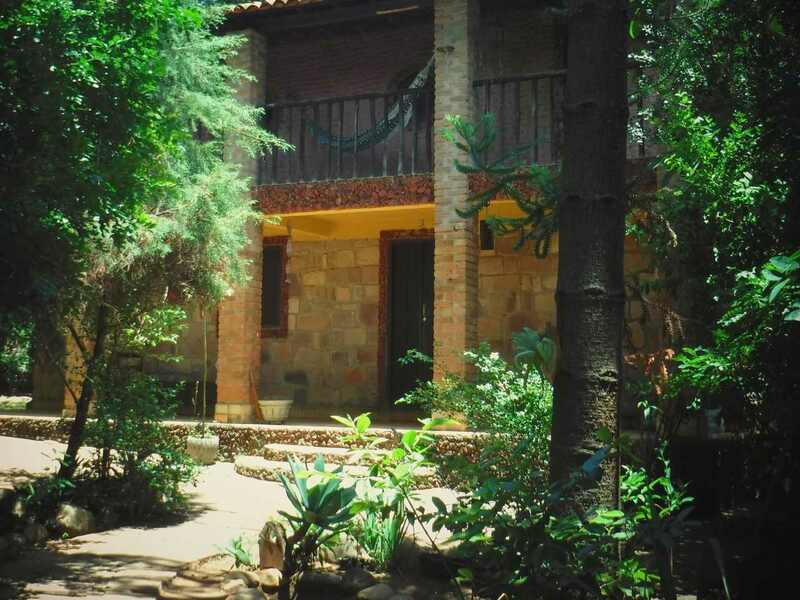 Ideal for a couple or 2 friends who wants to have a relaxing stay after a tour to the Chapada Diamantina. Spacious triple bedroom with a double bed and a single bed. The suite is on the first floor and has private access, shelves, bathroom with electric shower, WiFi internet, towels, soap and overlooks the garden. You can use a shared fridge. 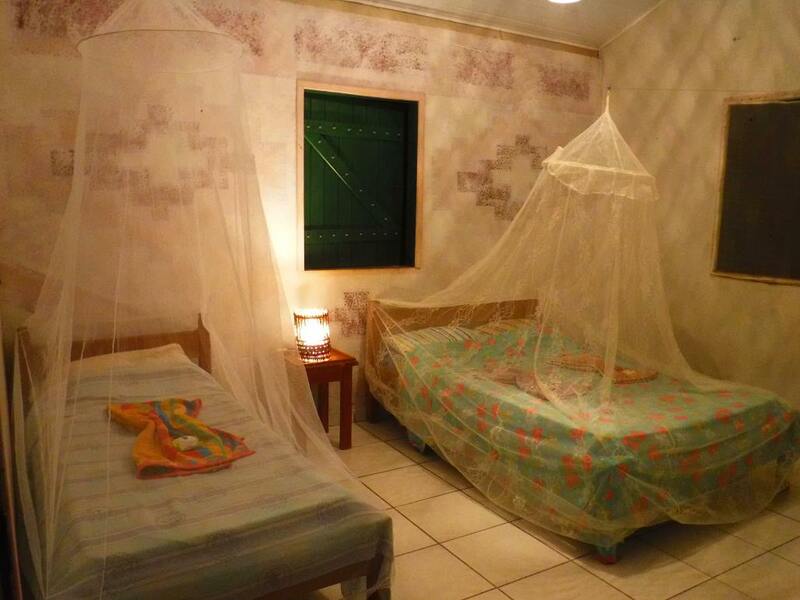 Ideal for a couple or 2 friends who wants to have a relaxing stay after a tour to the Chapada Diamantina. Spacious double bedroom with a double bed. The suite is on the first floor in our house. The room has shelves, a bathroom, WiFi internet, towels, soap and a garden view. Ideal for a couple or 2 friends who wants to have a relaxing stay in Bam Búrrio, Lencois after a tour to the Chapada Diamantina. Be aware that you are inside our house, this applies the Airbnb house rules.